Max Payne 3, which was to be released in March this year, has been postponed until May. Max Payne 3 is an upcoming third-person shooter video game in the Max Payne franchise published by Rockstar Games. This is the first game in the series not to be developed by Finnish game developer Remedy Entertainment. Unfortunately this means that publisher Take-Two now expects a net loss for this year's annual earnings. We do not take changes to our release schedule lightly, and this short delay will ensure that Max Payne 3 delivers the highest quality, groundbreaking entertainment experience that is expected from our company, said Take-Two CEO Strauss Zelnick. 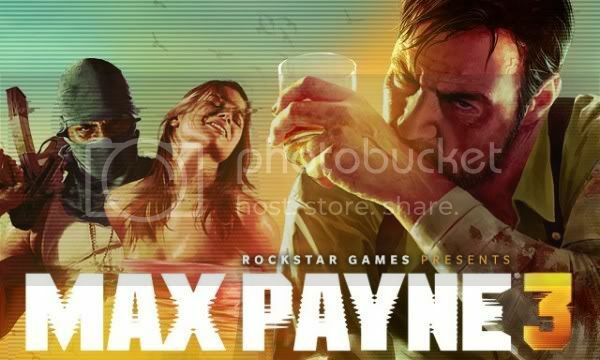 Max Payne 3 promises to be one of our most exciting releases to date, and we are confident that consumers will once again be amazed by Rockstar's ability to take interactive entertainment to another level. The lead writer of Max Payne 3 is Dan Houser, who was also the writer of most games in the Grand Theft Auto series, and of Red Dead Redemption. Max Payne 3 is scheduled for release on May 18th in Europe and May 15th in North America.